PCN Flight West: NEA/DL Capt. 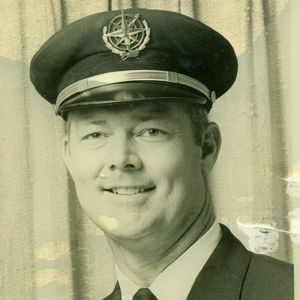 George F. Schofield Jr.
NEA/DL Capt. George F. Schofield Jr.
MIA at the time of his retirement with Delta.